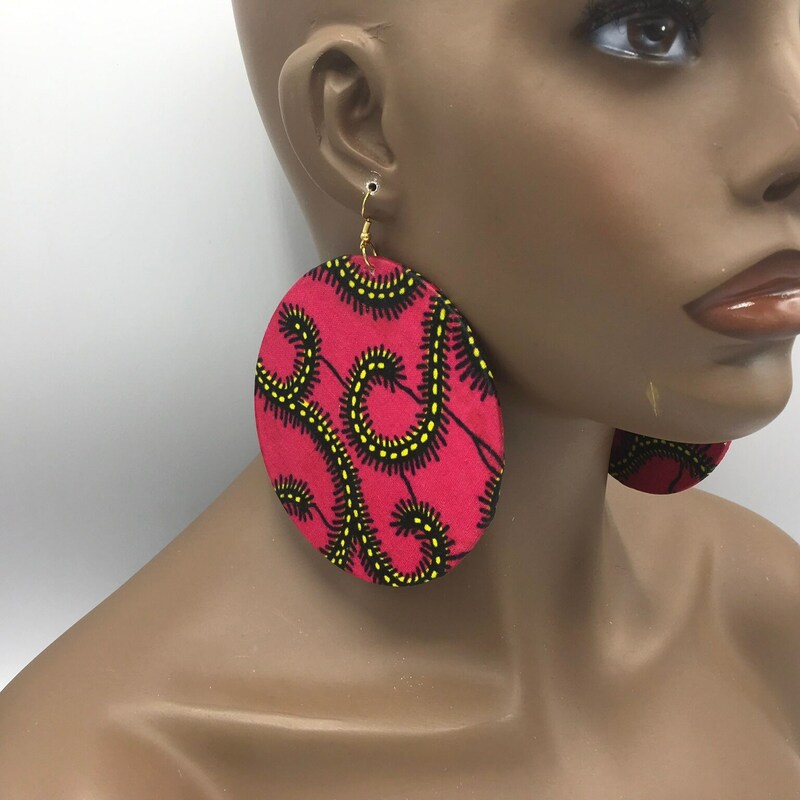 Beautiful fabric earrings. 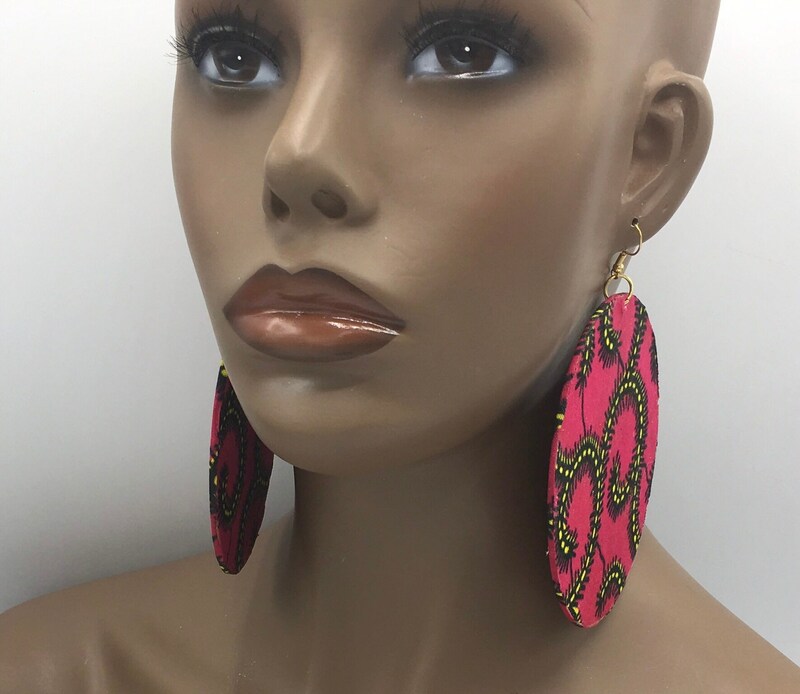 Earrings shown are 4 inches! 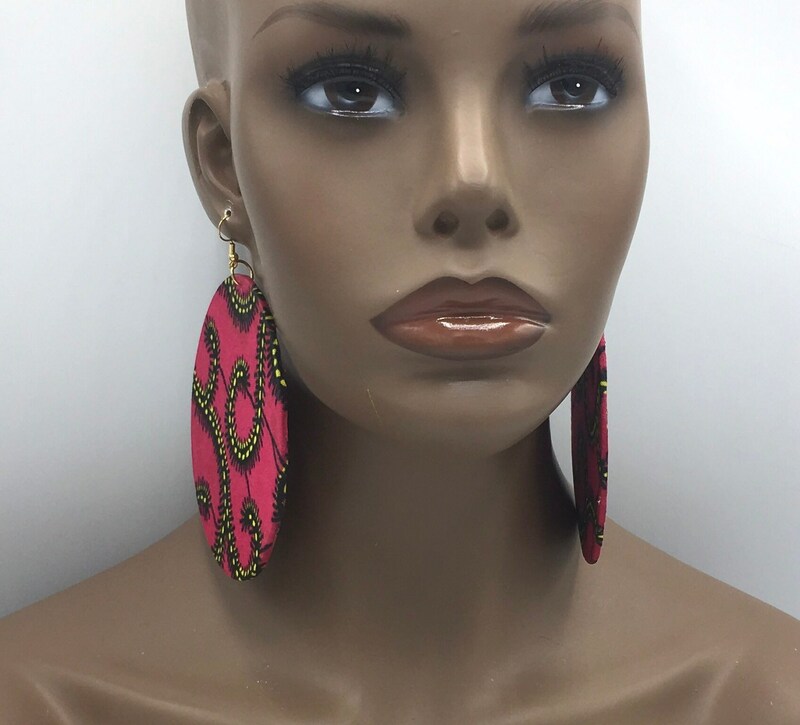 Earrings are light weight. 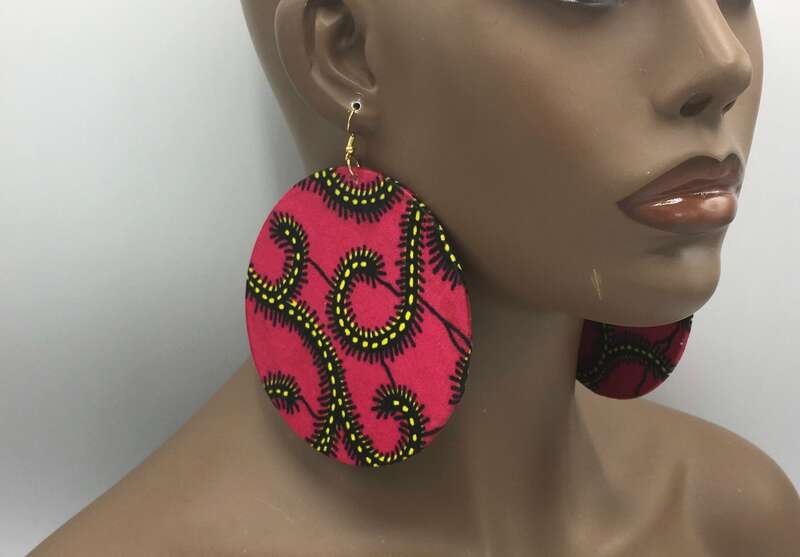 Earrings may differ from photo shown due to the cut of the fabric.